Did you know you can buy your corflute sheet from Perth Graphics Centre? We always have corflute in stock, and we can either supply corflute sheets, or we can print corflute signs. 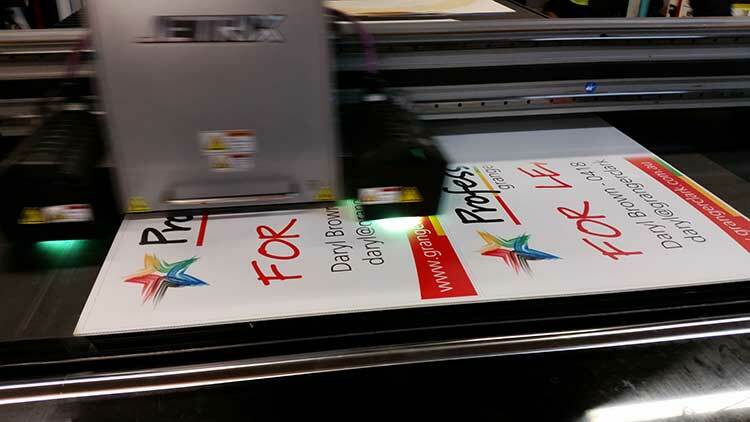 Perth Graphics Centre stocks the standard sheet size of 2440mm x 1220mm in 5mm sheets, while we can also supply 3mm but you’ll need to order beforehand. The most popular corflute is 5mm, and it’s made from outdoor-grade polypropylene. The flutes run the length of the sheet, and corflute can be easily cut to any size required. Corflute can also be folded or scored along the flutes for easy transport. Please note that if you are collecting corflute sheets from Perth Graphics Centre’s Malaga office, we’d suggest ensuring you have the right size vehicle for transport. Don’t bring an SUV – you’ll need a van, ute, flat-top truck or large trailer for transporting full size sheets. 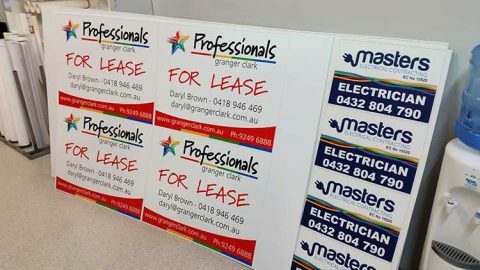 So, if you’re seeking quality corflute and a great price, then please call Perth Graphics Centre or email us for a quote. Hi, I was wondering if what a rough price would be to get a couple of 5mm sheets. I don’t need printing just the sheet. Also, do you offer delivery, if so, could I get a price to deliver to 6076.